This is the newly opened region by Nepal government for the trekkers. 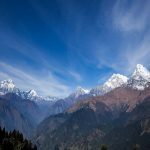 So it has still its own natural extraordinary virginity of beauty that every Trekker can have the maximum satisfaction of nature’s paradise here. Tamang’s, Sherpa’s diverse culture and tradition make the tour fascinating and ever memorable. This trek initiates from Gorkha along with Larke pass (5420 m.) and prorogues finally at Dumre after 22 days. 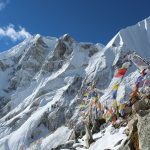 Trekking around Manaslu rewards you an excellent opportunity to experience in the exceptionally unvisited region of Nepal. This region of Nepal receives a few trekkers, which makes your visit here more interesting and exotic. 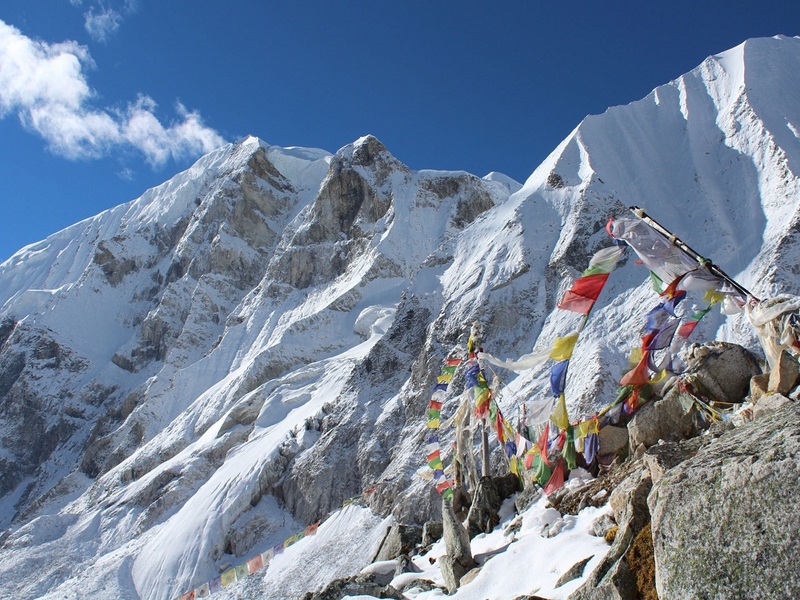 Manaslu trekking has been open for travelers since 1991 and it provides spectacular beauties along the border of Nepal and Tibet and. Organized trekking in groups and special permits are required to gain entry into this region. 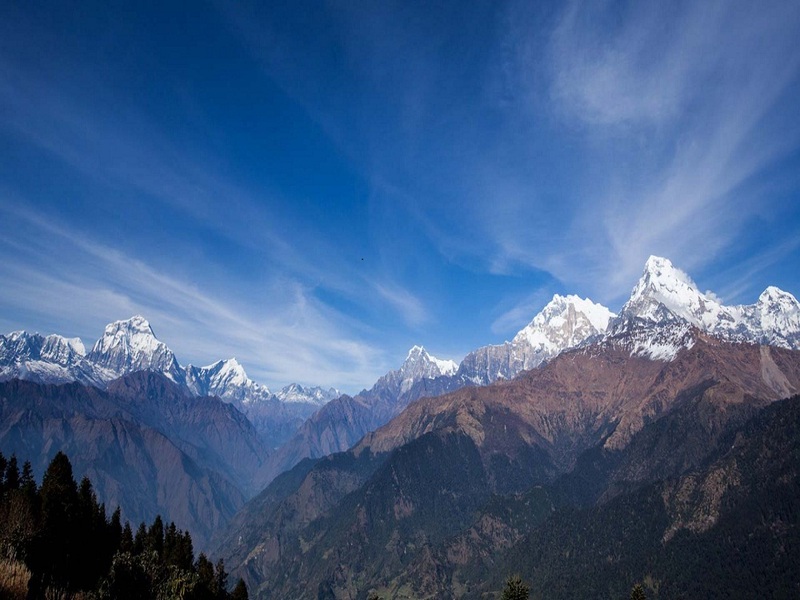 Manaslu has unique ambiances, which is dastardly rich in biodiversity that has made this region one of the finest tourist destinations of Nepal for the eco-tourism. 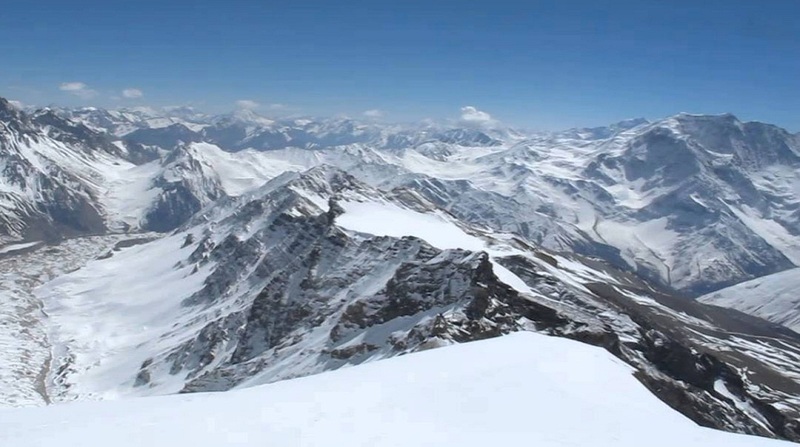 The majestic Himalayan ranges in this area belonging to cultural diversities and natural sceneries with high altitude’s attractive glacier lakes and fascinating flora and fauna are all the valuable natural assets of this region. Day 01: Welcome to Nepal, upon your arrival in Nepal our representative welcome you and assists to transfer in your Hotel. Day 02: Rock Climbing Course at Balaju, a natural rock climbing spot and briefing for upcoming peak climbing adventure. Day 03: Drive from Kathmandu to Gorkha. Day 04: Trek from Gorkha to Khanchowk (1000m). Day 05: Trek from Khanchowk to Arughat (490m). Day 06: Trek from Arughat to Soti Khola (760m). Day 07: Trek from Soti Khola to Machha Khola (820m). Day 08: Trek from Machha Khola to Jagat (1360m). Day 09: Trek from Jagat to Philim (1590m). Day 10: Trek from Philim to Deng (1920m). Day 11: Trek from Deng to Namrung (2550m). Day 12: Trek from Namrung to Lho (3180m). Day 13: Trek from Lho to Sama Gaon (3360m). Day 14: Rest at Sama Gaon for acclimatization. Day 15: Trek from Sama Gaon to Samdo (3780m). Day 16: Trek from Samdo to Dharamsala. Day 17: Trek from Dharamsala to Larky La or Base Camp Larkya Peak. Day 18: Summit the Larkya Peak then back to base camp. Day 20: Trek from Bimtang to Tilje (2240m). Day 21: Trek from Tilje to Jagat (1290m). Day 22: Trek from Jagat to Bhul Bhule (792m). Day 23: Trek from Bhul Bhule to Besisahar (823) then drive to Kathmandu. Day 24: Kathmandu Valley city tours including world heritage sites and evening celebration farewell dinner together. Day 25: After this amazing Adventure if you are interested in other activities like Safari, Rafting, Biking, Tours, Trekking or more peak climbing in another peak we can organize as your desire. If you decide to leave Nepal we will transfer to airport for your onward destination.